Moscow and Tehran have reached an agreement over delivery of the S-300 long range surface-to-air missile systems. It's a done deal, with some technical issues only left to be clarified, deputy foreign minister Mikhail Bogdanov told RIA Novosti. "As things stand now, this topic is closed. We have reached full understanding on the matter together with our Iranian partners. The question has been fundamentally solved. The rest is just technical details," Bogdanov, who is also a special presidential representative for the Middle East and Africa, stated on Wednesday. "There will be as many as mentioned in the contract," he added, responding to the question whether Russia will really supply Iran with four S-300 divisions instead of three, as the Sputnik agency previously reported, citing a source in the Iranian Ministry of Defense. 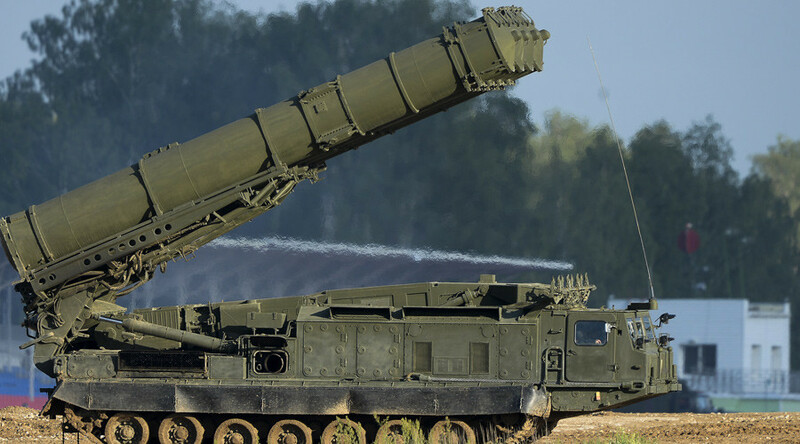 In April, Russian President Vladimir Putin repealed the ban (introduced by former President Dmitry Medvedev in 2010) prohibiting the delivery of S-300 missile air defense systems to Iran. Commenting on the decision, Sergey Lavrov, Russia's foreign minister, said that Moscow’s voluntary embargo on S-300 deliveries was no longer necessary due to the progress in nuclear talks reached in Lausanne. The contract for supplying S-300 missile systems to Iran was signed in 2007. Three years later the deal was put on hold due to the UN imposing sanctions on Iran. Tehran hit back, filing a nearly-$4 billion lawsuit against Russia’s Rosoboronexport arms dealer company with a Geneva arbitration tribunal. The parties are currently in talks on withdrawal of the lawsuit. S-300 systems have been operable in a number of countries, including Algeria, Azerbaijan, Belarus, Cyprus, Kazakhstan and Vietnam. The last time Russia supplied S-300 systems abroad was in 2010, when 15 squadrons were delivered to China. Since then production of S-300 systems has been suspended, because the main producer of the Russian air defenses, Almaz-Antey, has launched production of the next generation systems, S-400.